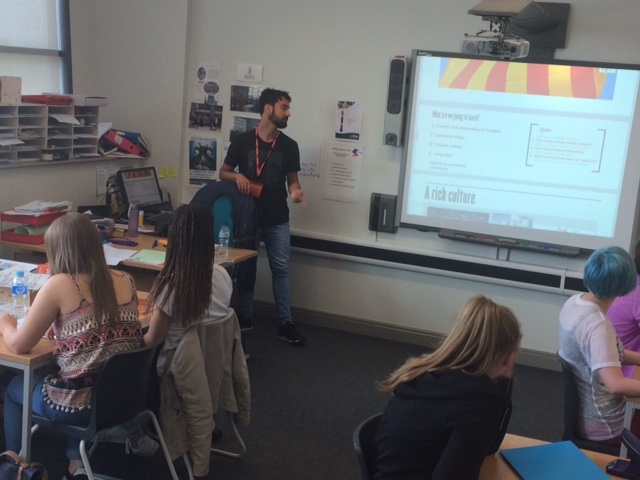 As part of Modern Languages & Cultures on-going collaborations with South Sefton College, colleagues from Iberian & Latin American Studies have been delivering taster sessions to sixth formers on the school’s campus in Litherland. Co-ordinated by Ms Marina Rabadán-Gómez, the taster sessions this month have focussed on Other Iberian Languages, namely Catalan and Galician, to give the students an idea of the range of languages spoken on the Iberian peninsular, and to encourage further study in modern languages. 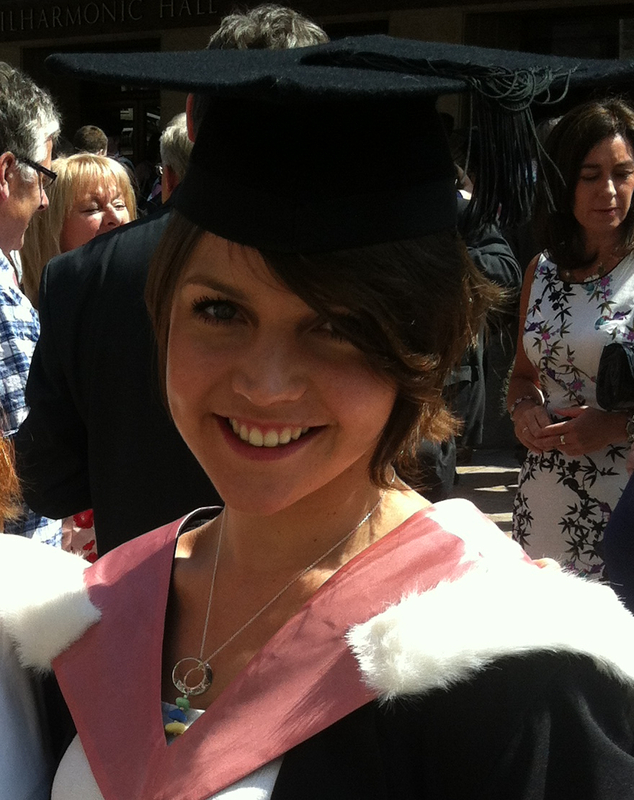 This collaboration is in its second year, after Luz Torres, a Spanish teacher at South Sefton College, began working with Modern Languages and Cultures’ languages teaching team. Ms Torres is currently running a project called LoLa – Love Languages – which involves sixth-form students at the college returning to their primary schools to do some basic Spanish language teaching and encourage young children to consider studying modern foreign languages. The project has now been developed and in semester two, second-year students from Modern Languages and Cultures can spend a time at the college as ‘language assistants’, enthusing the college students in their learning of languages. 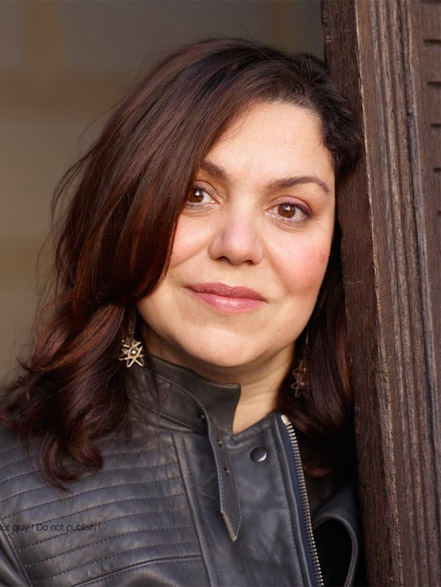 This year’s taster session followed the one delivered last year by Ana Bela Alemeida devoted to Portgueuse. 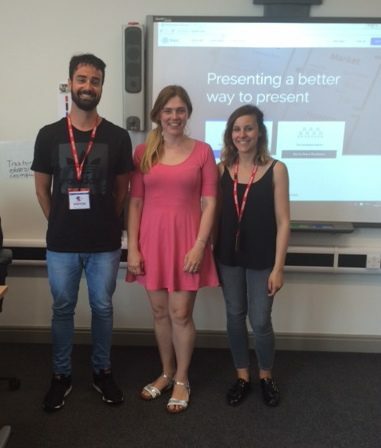 As their final contributions to the life of the department before returning to Spain, Joan Mas Font and Silvia Gonzalez-Barroso delivered taster sessions on Catalan and Galician respectively. At the start of last month, and to coincide with the septcentennial anniversary of the death of Majorcan writer and philosopher Ramon Llull, Catalan language teachers from the universities of Durham, Newcastle, Cambridge and Liverpool organized a cultural trip to the island of Mallorca, where Llull was born. A total of 32 students of Catalan from all four universities took park in the week-long trip, co-organised by Joan Mas Font from Modern Languages and Cultures, including students from across all years of study at Liverpool. This trip not only gave the students the chance to practise their Catalan, but also to learn about the life, work, and legacy of Ramon Llull, a key Catalan literary figure. Llull is considered one of the greatest philosophical and literary figures in medieval Europe due to the originality and quality of his work. Llull wrote in Catalan, Latin and Arabic, and he has influenced great thinkers, from the 14th-century to the present day. The trip included visits to three fundamental locations that allowed students to understand the life of Llull better: Palma; the Miramar monastery, where Llull spent three years; and Randa. There was also an excursion to La Serra de Tramuntana mountain range, a UNESCO World Heritage Site. The students enjoyed a workshop on the Majorcan tradition of “els glossadors”, an improvised oral poetry performance, and had the chance both to taste some medieval cuisine and attend a medieval musical performance. As such, it was a full immersion into Catalan culture and history, beyond the typical touristic experience of Mallorca, something that particularly struck Liverpool student Gemma Gray. The trip provided the perfect opportunity to be able to use Catalan in everyday surroundings, and what better way to do it than learning about Ramon Llull? The visit was closely followed by newspapers and TV channels in the Balearic Islands, which helped to raise awareness of Catalan as a foreign language abroad. 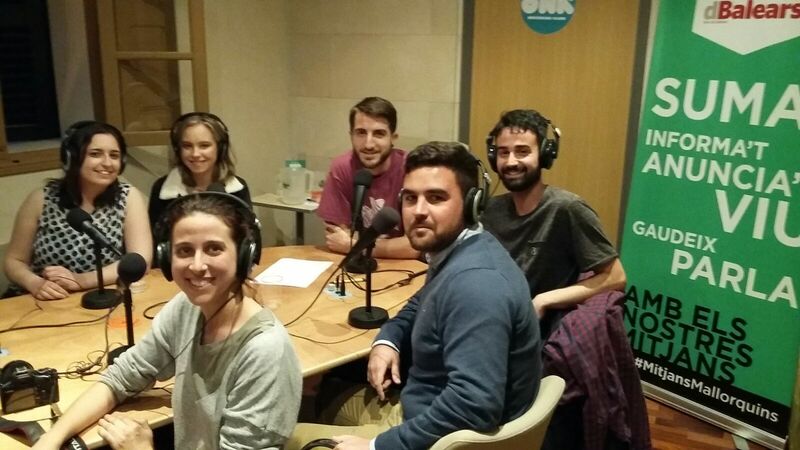 Such media attention also helped to highlight the work that the Institut Ramon Llull and the Catalan teachers in the United Kingdom are doing for Catalan language and culture. 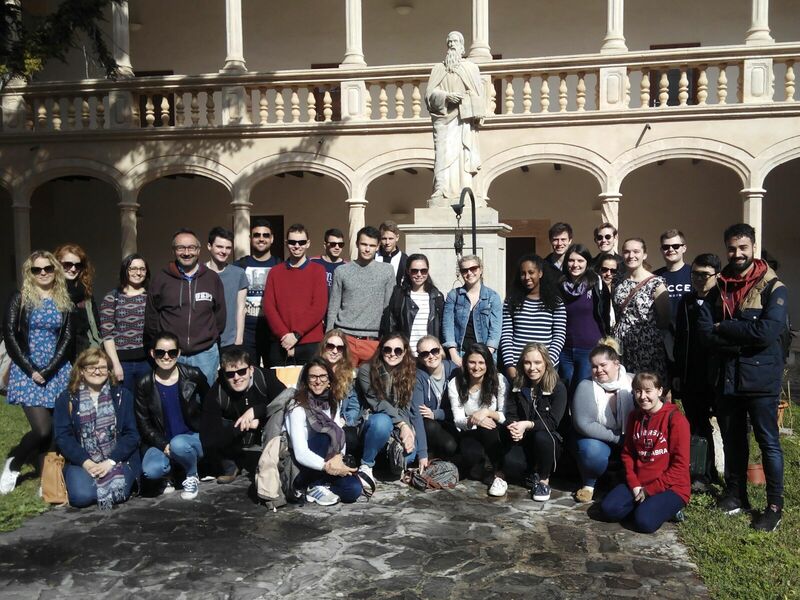 The trip was generously funded by the Institut d’Estudis Baleàrics, Institut Ramon Llull, Govern de les Illes Balears, Ajuntament de Palma, Ajuntament de Valldemossa, Ajuntament d’Algaida, Col.legis Franciscans, H. Central Palma, Catedral de Mallorca and Fornet de la Soca as well as by the four British universities involved. 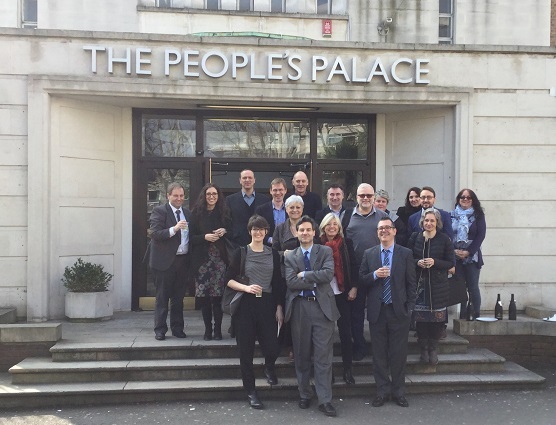 Earlier this month, Dr Diana Cullell, Head of Catalan Studies in Modern Languages and Cultures, and Departmental Head, Professor Chris Harris, attended a meeting to discuss Catalan studies in the UK and Ireland, organised by the Institut Ramon Llull. The meeting, held at Queen Mary, University of London, brought together Catalan Studies academic coordinators from sixteen British and Irish universities: King’s College, London; Queen Mary, University of London; and the Universities of Manchester, Birmingham, Bristol, Cambridge, Cardiff, Cork, Durham, Edinburgh, Glasgow, Kent, Leeds, Liverpool, Oxford, and Sheffield. The meeting, led by Josep-Anton Fernàndez (Head of the Department of Language and Universities at the Institut Ramon Llull) and Ariadna Puiggené (Co-ordinator of Language and Universities at the Institut Ramon Llull) was organised to discuss and analyse the position of Catalan within the British and Irish university systems, and it also offered the chance to collectively reflect on possible strategies to ensure a place and a future for Catalan studies within this institutional context. Ideas raised at this discussion will be brought to fruition at a regional level over the coming months and years to promote Catalan language and culture in the UK.